Situated on a private lane with a large heated pool with an attached children's pool, you are just steps away from your private access to a beautiful and expansive beach. The house can sleep 11 guests. The first floor includes a large living room, 50" Smart TV, dining room with seating for 6, a breakfast bar with seating for 3, a fully equipped kitchen, two bedrooms, laundry, and a bathroom. The first bedroom has a king bed with ample closet space and a flat screen TV. The second bedroom has three single beds, with ample closet space, and a flat screen TV. The large living room couch has a pull out full bed. On your way up to the second floor enjoy our large vaulted ceilings, topped off with an over-sized skylight that lets in all of the natural light you need. 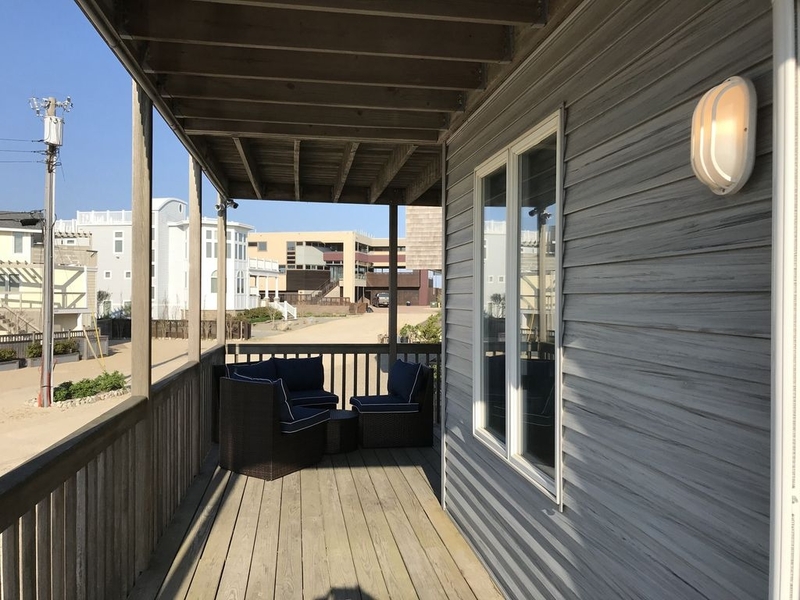 When you get to the second floor you will enter an over-sized master suite with access to the second floor deck, a private bathroom with large vaulted ceilings, and a flat screen TV. The master suite has one queen bed and a bunk bed for the children. The house is fully air conditioned for when you return from the hot days at the pool and beach! The house also has ceiling fans if you want to enjoy the breeze and keep the windows open. The house boasts two large wrap around decks with lounge chairs for sunbathing. Enjoy dinner on the deck as our first floor deck has a dining table. On the second floor deck you will find stunning views of the ocean and the bay while relaxing on your lounge chairs. Both decks have chairs and lounge chairs. The ground floor of the property provides a great covered outdoor escape from the sun as we have a double hammock, ping pong table, gas bar-b-que, and two dining tables underneath the house. 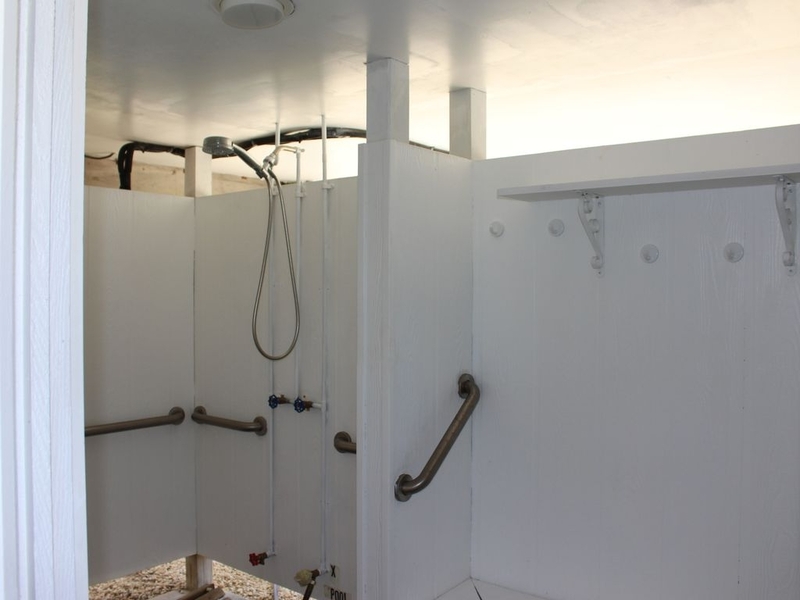 You will also find an over-sized outdoor shower with an attached changing room on the ground floor. Outdoor showers are essential for a beach vacation! You will also find the large heated pool with an attached spill-over children's pool on the ground floor. The pool deck has tables, chairs, and lounge chairs so you can enjoy the full experience. 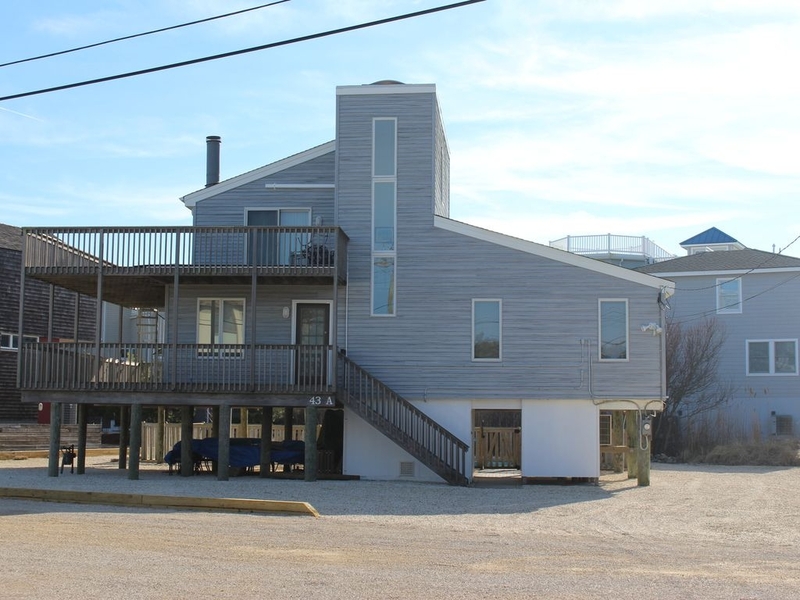 Across the street and a short walk away, you will enjoy access to a private dock which is situated on Barnegat Bay. 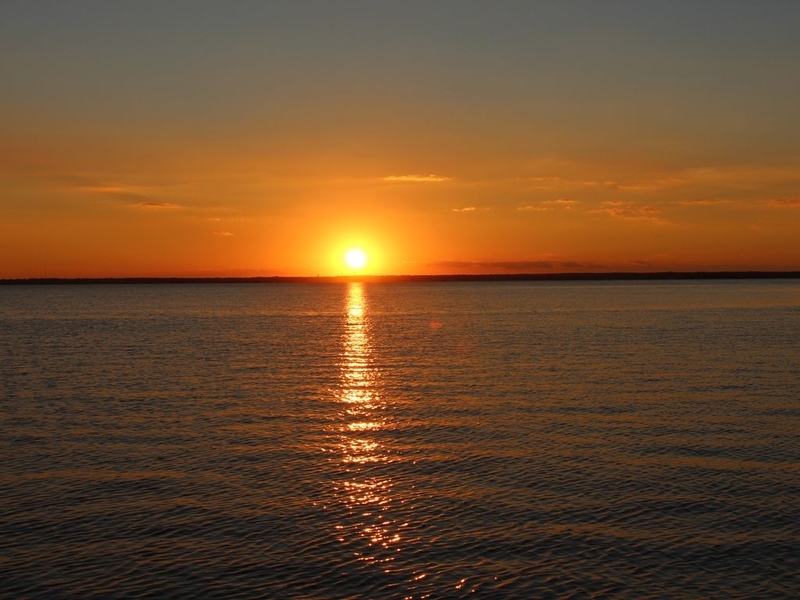 Enjoy fishing, crabbing, and the stunning sunsets from the dock. 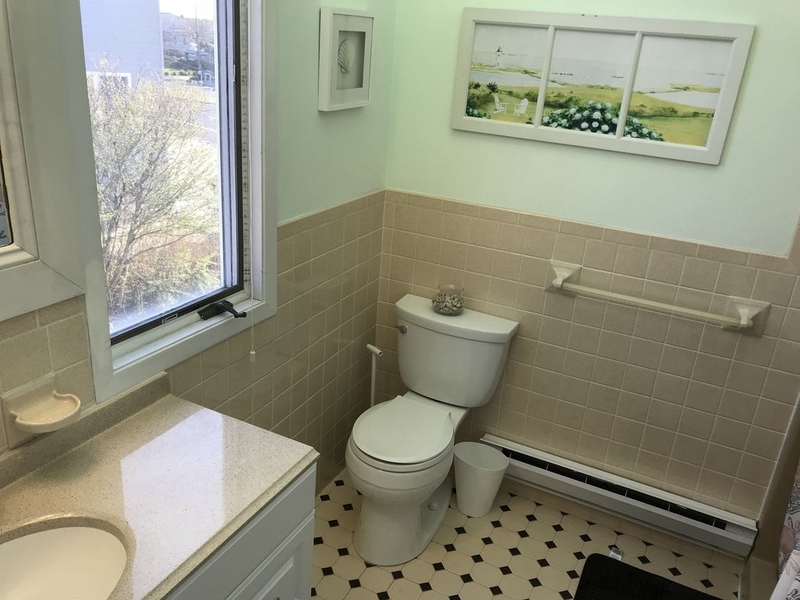 Loveladies is the most private and exclusive area on Long Beach Island. Loveladies is quiet, isolated, and has expansive and uncrowded beaches. Enjoy running, biking, and walking up and down Long Beach Blvd. Deli's, restaurants, ice cream, and other stores are a mile away! Loveladies is the ideal spot for a relaxing vacation. We are also proud to offer all of our guests with linens, pillows, towels, and all of the necessary toiletries during their stay. The kitchen comes fully equipped with all of your essentials: keurig, dinnerware, glassware, flatware, pots, and pans so you are able to have a nice home cooked meal. The pool and house are professionally cleaned every Saturday before arrival. We include six beach badges for you during your stay so you won't have to be hassled when you are relaxing on the beach. Savings of $240.00! Enjoy our hassle free seamless check-in and check-out. Check-in is at 2:00PM and Check-out is at 11:00AM. We are here to provide you with anything you need during your vacation. House , 1,700 sq. f.
No Smoking. No Parties/Events. No Proms. Must be 25 years old to rent. Pets welcome on a case by case basis. Fantastic! 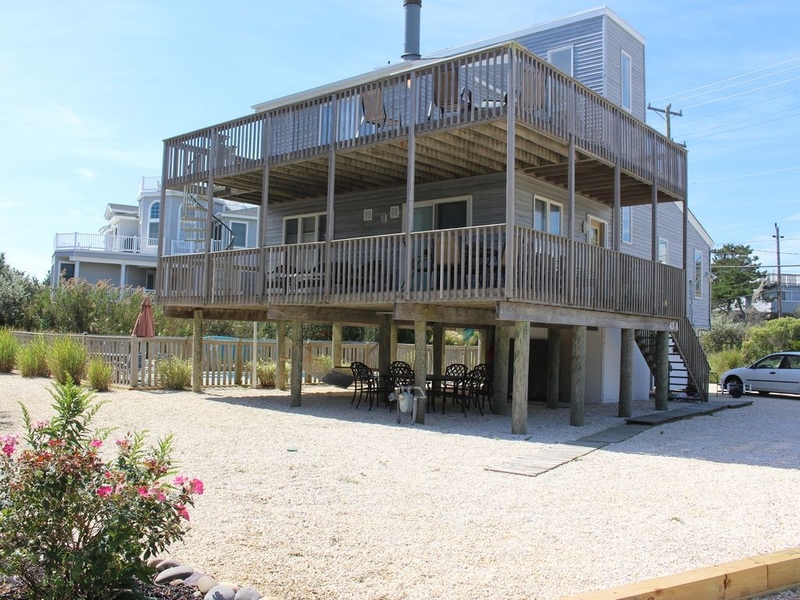 Ultimate LBI Beach Getaway! The owner Mike was very responsive and accommodating. Mike answered all of our questions within seconds and went above and beyond to make sure we enjoyed our stay. I will definitely rent this property again. I cannot wait to go back. Matter of fact, I just booked my 2019 rental. The house was perfect! Very clean, organized and fully stocked. Very comfortable beach rental. 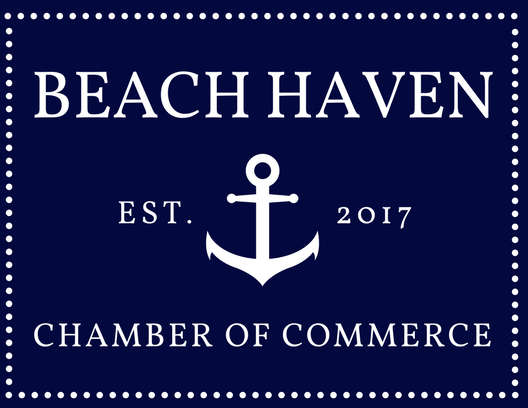 Easy bike ride into Harvey Cedars or a short drive to Barnegat Light with many walking/biking paths and beautiful shops/restaurants. Oversized outdoor shower with ample space and a fully stocked storage room with pool toys, beach chairs, boogie boards, etc. The property is spacious and designed to maximize the hours of the sun on the pool. The heated pool was pristine during my stay in October. The pool area had ample chairs/lounge chairs, table and umbrella. In addition, they have a beautiful area under the house equipped with country style lights, a grill and ample tables and chairs-perfect for dinner outside on a beautiful evening. 2 large decks with plenty of chairs and beautiful sunsets to go along with them. The interior is light and well decorated with a true beachy feeling. The beach is quiet and peaceful and within footsteps from the house. Beach badges were provided as well. I highly recommend staying in their home for your next beach vacation. They have everything you need!! Thank you! I had a great weekend getaway at this property! The heated pool was amazing during my stay at the end of September. House was clean, well-maintained, and fully stocked. Mike was so easy to work with and answered all of my questions promptly. Will definitely be coming back! Thanks! Loved the house, the pool, and proximity to the beach. Unfortunately, the first evening there we found no towels in the bathrooms. When it was time for bed, we pulled the bedspreads back to find no sheets or pillowcases. After these items were brought to us the next day, we noticed an odor from the washer. We found the washer unplugged and filled with what looked like sheets, and very smelly water. This beach house was perfect for a family long weekend- 2 kids and 6 adults- plenty of space for everyone. 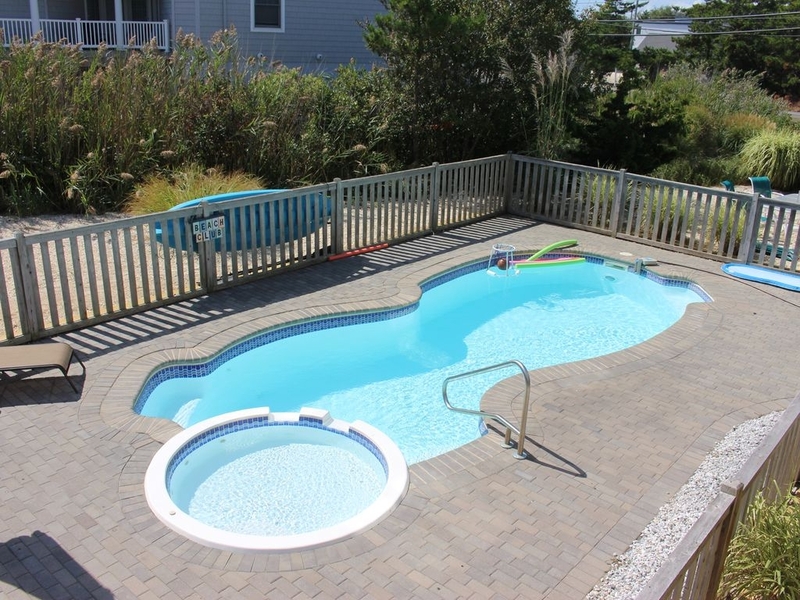 The pool and two decks made it so easy to relax and unwind and the close proximity to the beach is amazing. Plus the beds are SO comfortable! I will definitely be staying here again! My family and I had a wonderful time at this home. The pool (in particular the adjacent kids pool) was perfect for my family (which included two young children). 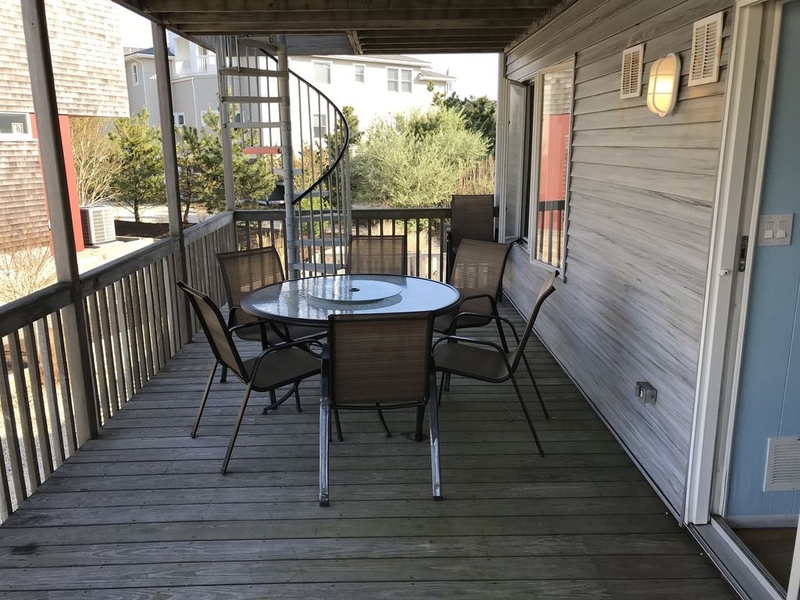 The house was fully equipped and in a quiet area of LBI but still walking distance (or short car ride) to a market and a couple of restaurants. 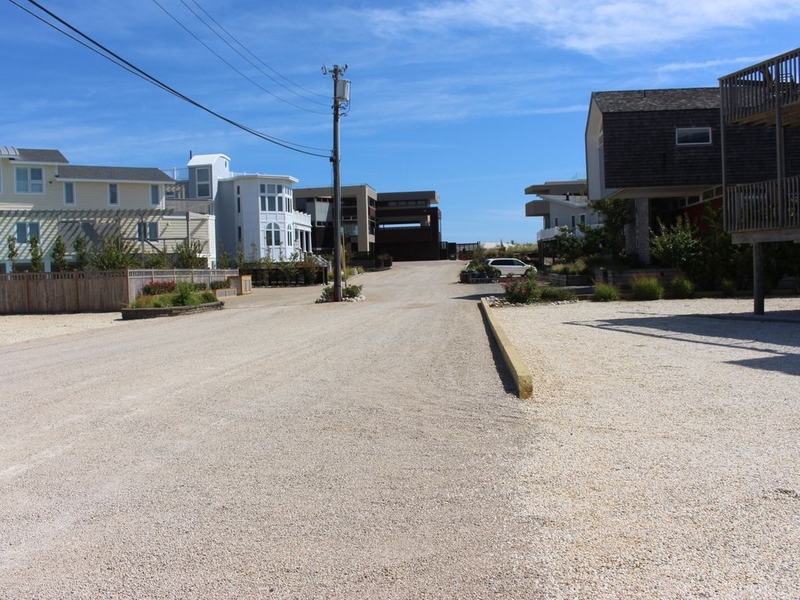 And the beach was at the end of the street (no crossing a busy street) which was very convenient and very quiet as well. I would highly recommend this home to anyone looking for an easy family vacation. The owner Michael was also very quick to respond to all of my questions. Overall a great experience and we will be back! We love this house - this was our second stay here. The pool makes such a difference and the beach is amazing. We also love the house - but the kitchen is missing some key items (i.e. wine opener, shellfish crackers, etc). Besides that, we always enjoy staying here. This house has it all...multiple decks, comfortable beds, all cooking implements and the fabulous heated pool. Great house, short walk to beach and bay. Great house in a beautiful section of Long Beach Island. Quick drive to stores, restaurants and parks. 3 minute walk to a very clean and practically empty beach. Make sure you have the beach badges though, lifeguards were constantly asking. (badges were in the house) There was an incline up and over the dunes which I’m assuming were added after Sandy. The pool was a nice change after the beach each day. And the large outdoor shower was easy for everyone to use. The host Michael was very nice and made sure we had everything we needed. Will definitely be back! Clean, convenient and family friendly! We had a great stay at this property. It was wonderful for a group with four small children. 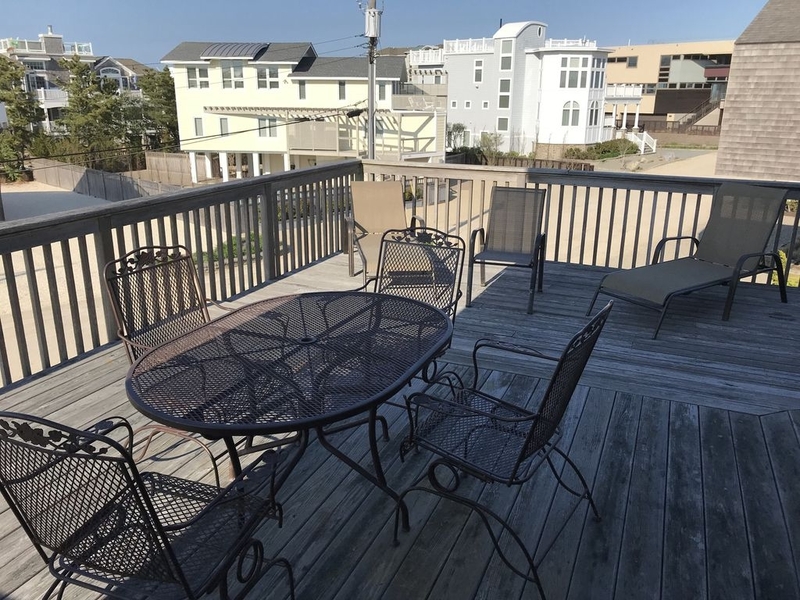 Convenient location and easy access to the beach while also having a pool for the days we wanted to be sand free! The communication with the property owner was quick and very helpful. I highly recommend a stay here if you want a quiet beach vacation.